Piper Fanarts | ♥. From many episodes , beautifully amazing fanarts && gifs. 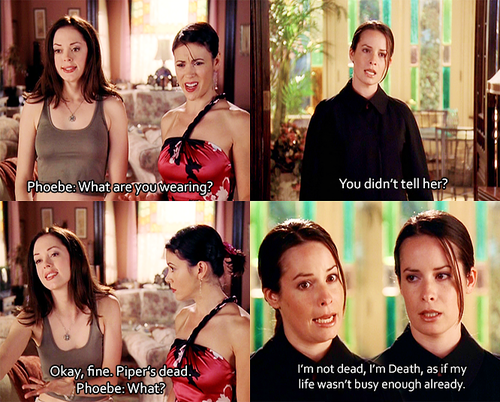 Wallpaper and background images in the Piper Halliwell club tagged: charmed piper halliwell give me a sign all hell breaks loose something wicca this way comes from tumblr charmed again brain drain that 70's episode. This Piper Halliwell fan art contains 肖像, 爆头, 特写镜头, 特写, and 爆头特写. There might also be 吸引力, 感染力, 辣味, 热情, 上诉火辣, 内衣, 贴身衣服, and 内衣内衣.